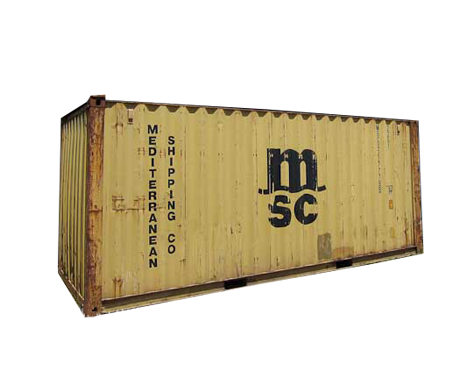 Wind & Water Tight shipping containers are generally purchased for purposes of storage and cannot be used to export cargo. 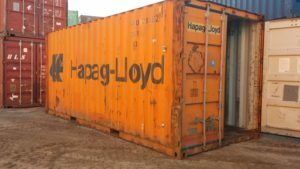 They are much older containers and will often have noticeable, heavy surface rust, dings, dents, and other significant signs of age and use. If cosmetics are important, the Wind and Water Tight Shipping container is most likely NOT the right fit for you. 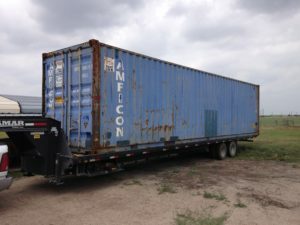 WWT containers will most often not be surveyed and put back on the water. Quality Containers guarantees this grade of the shipping container to be wind and water tight.